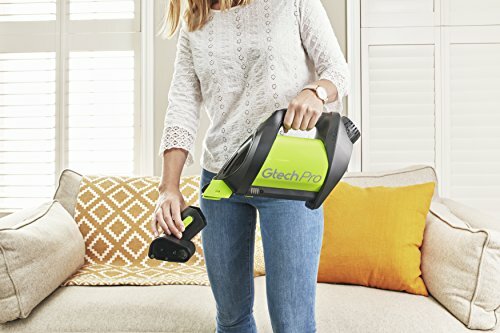 Powerful, cordless, lightweight, versatile – the Gtech Pro Cordless Vacuum Cleaner boasts all the high-performance, go-anywhere cleaning we've come to expect from Gtech, but unlike other models, the Pro stores all the dust and hair it collects in a bag for really easy, touch-free disposal, making it fantastic for anyone who'd rather not handle dust or suffers from allergies. 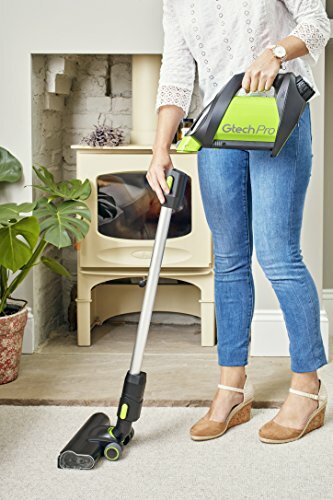 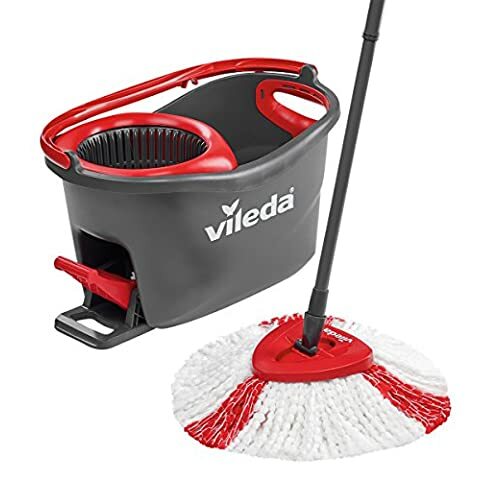 Specially designed for hoovering hard floors and carpets with equal efficiency, this lightweight vacuum cleaner has a powered brush head with a bright LED light at the front . 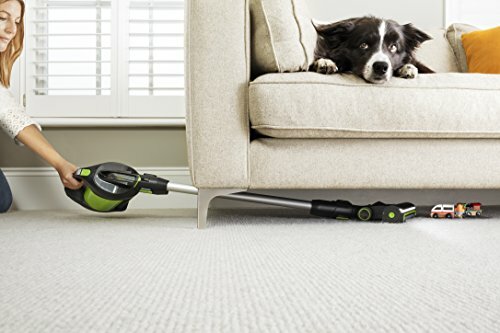 Some bagless vacuum cleaners can accumulate dust in their cyclones, which requires extra maintenance and frequent filter washing. 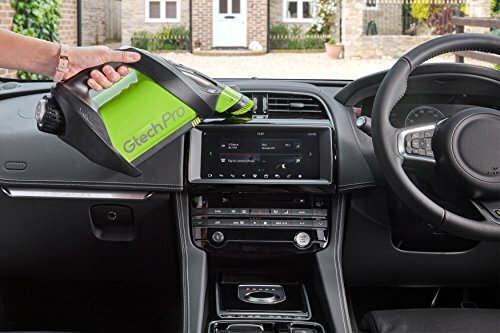 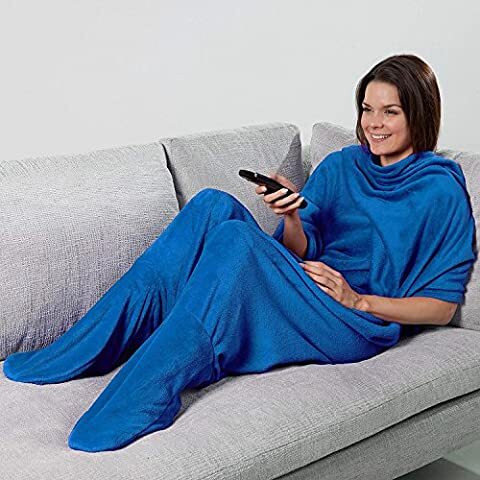 Removing and retaining dust and allergens from your home, the Gtech Pro's triple-layer dust bags are specially designed to trap dust, dirt, hair and debris – even when you empty them. 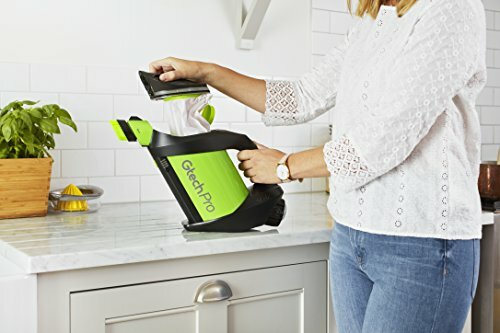 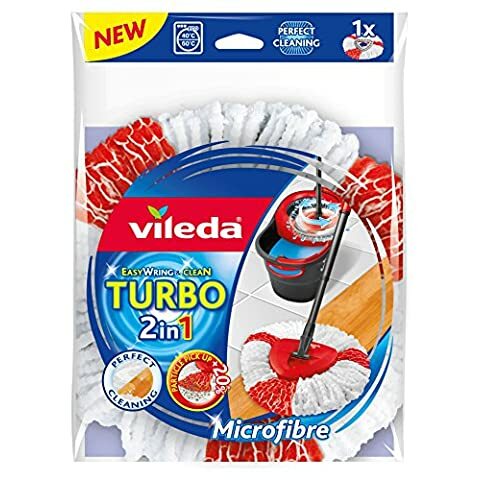 At 1.5 litres, each bag can see the average household through up to 3 months of vacuuming, it comes with 2 bags and packs of 10 are available separately. 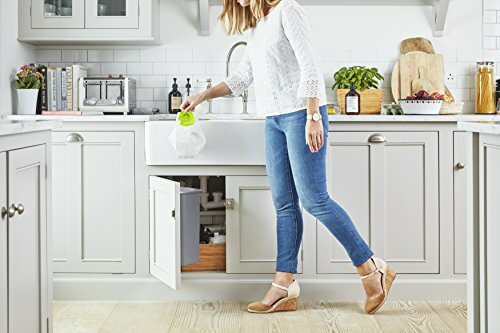 With a brilliantly mobile, swivel head that makes it super-simple to clean under and around your furniture, it's so lightweight – at just 2.4kg in upright mode – that a swift change of the brush head is all that's needed to reach ceilings, picture rails and even intricate coving just as easily as floors. 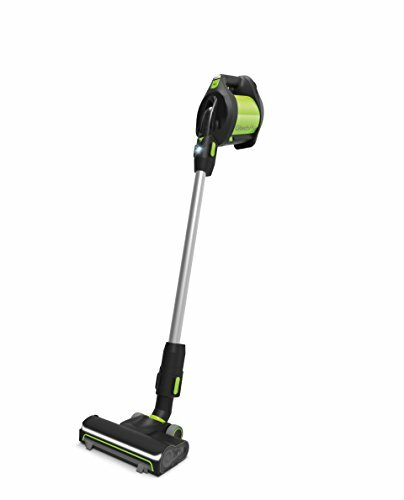 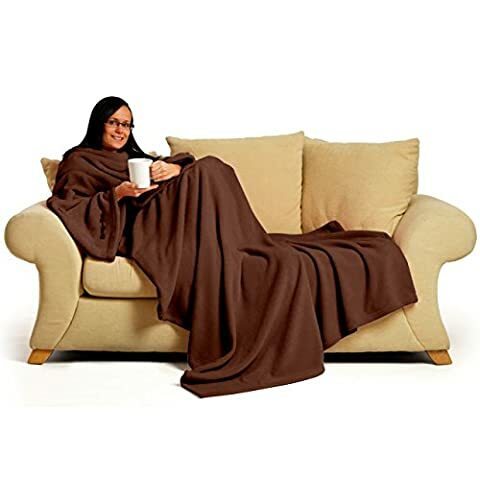 Powered by a 22V lithium-ion battery, a single charge gives up to 40 minutes' cleaning time on the eco setting, or 20 minutes on the maximum power setting. 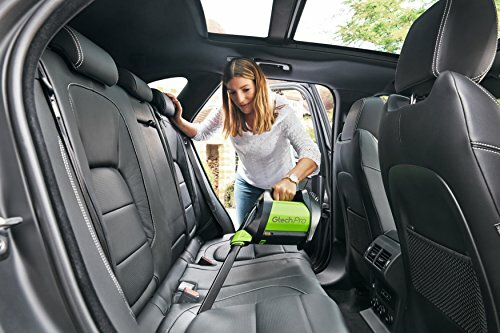 A full charge takes 4 hours.The super-simple 4-stage LED display makes it easy to see how much charge you've got left, and the battery can also be removed and charged away from the main unit.